1.2.0.0.1 Simply Click on the Below Link to Skip to step according to your Device. 2.1 How to Check Chipset type of your Android Phone. 5.1 How to Solve if Internet Connection not Working Issue After Follow This Easy Tutorial. 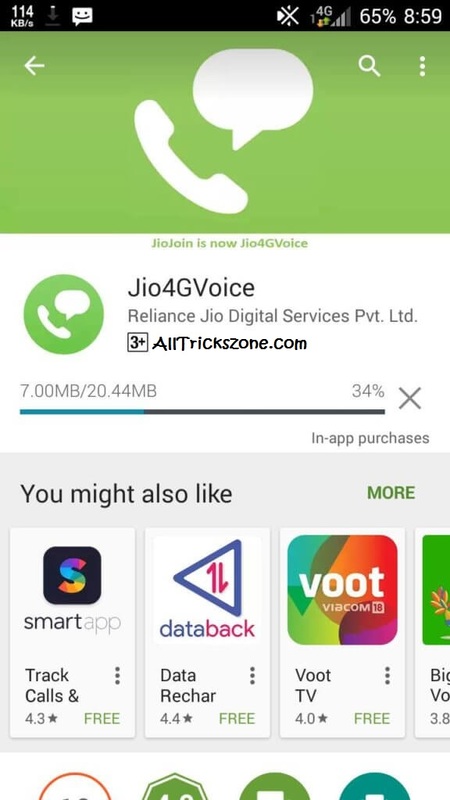 hola guys, I’m back again with another Reliance Tips, In this Tutorial I’m gonna tell you about How to Use Reliance Jio 4G Sim card on 3g Devices. As you all know There are lots of peoples are using Reliance Jio Sim card on their 4G Android device But, some people don’t have 4G Device to use Reliance Jio Sim Card. Many of you are using 3G Device for money problem, Which can not be used with jio Sim Card, Which is again a very sad thing. As you know that Jio doesn’t offer any 2G or 3G Device Connectivity Like Airtel, Idea, Vodafone, Aircel Does. Reliance Jio is fully 4G Network based Sim. 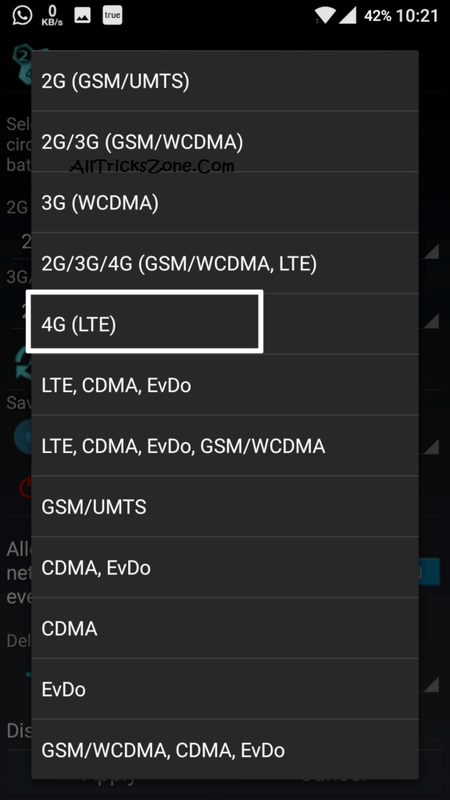 Which runs over VoLTE for HD Voice calling as well faster data speeds. Here in this Easy Tutorial We have explained multiple methods for this purpose so simply give it try at them now from below. Previously we were shared How to Enable / Disable Whatsapp Encryption. So if you don’t have any any 4G Device to use Reliance Jio sim card then, you have one great option officially from Reliance to Buy Flame 4 Device at just Rs2,999 INR. You can buy this mobile from Reliance Digital Center and also get Reliance Preview offer with this sim card. But if you don’t want to spend money and want to use reliance Jio Sim card on your 3G Android device only so you have to follow Below easy steps. Which I will explain step by step tutorial with easy screenshots. By which you can see and follow for run Reliance Jio 4G Sim Card on your Old 3G Device without any issues. Also have a look on Call anyone with any caller number. One more interesting Things, We have personally tested this method on Redmi 3S and Working correctly perfectly. 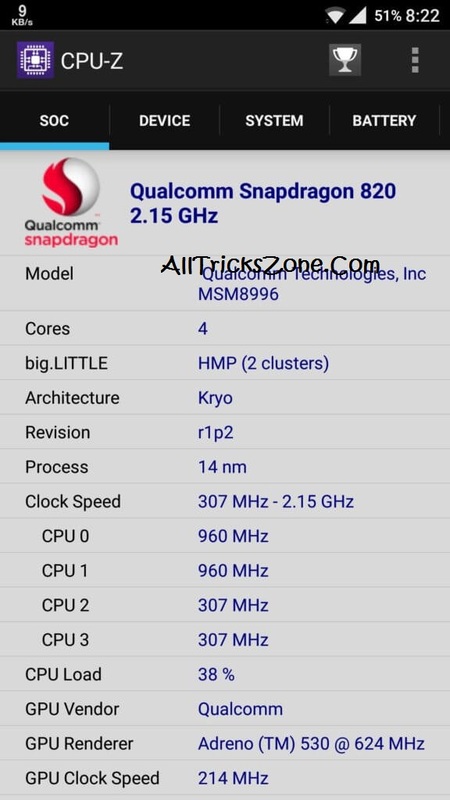 So, If you have Mediatek Chipset deice. then you can do it easily. In other chipset devices, it will be a little bit hard. Reliance Jio sim card can be used unlimited 4G and Calling. You can also get free 3G on your Airtel Sim card Using Airtel 3g trick for Android. But if you truly want to use Reliance Jio sim card on your 3G Android device. then I have one simple tutorial for you. Jio Sim Must be already Activated for use this method because, you can’t activate your Jio sim card with this easy method. Simply Click on the Below Link to Skip to step according to your Device. So Guys if you really want to know fully Guide about this, then you have to follow some steps, which I have mentioned below. You have to follow these steps according to your android Device only. And if you are using MTK Chipset Device. then you have to follow steps for that device, if you are using any other other devices then other device method and so on. Most of these methods are working 100% with most of the Android devices and may not work with some devices. This method didn’t work with Intex Aqua Star 5.0 and worked with Redmi Mi 3S. So it totally depends on the device to device and try your luck. So simply follow below easy steps and know more regarding this this means About how can you use Jio 4G Sim card on your 3G Android Smartphone device easily. How to Check Chipset type of your Android Phone. After that, Open the app and you will see your Chipset details. At first, Open your Phone This USSD Code – #-#4636#*#*. After that, Click on Phone Information Like Below Screenshot. Yeah..!! You’re done, now restart your phone once for save the changes, You can use Reliance Jio 4G on your Phone. 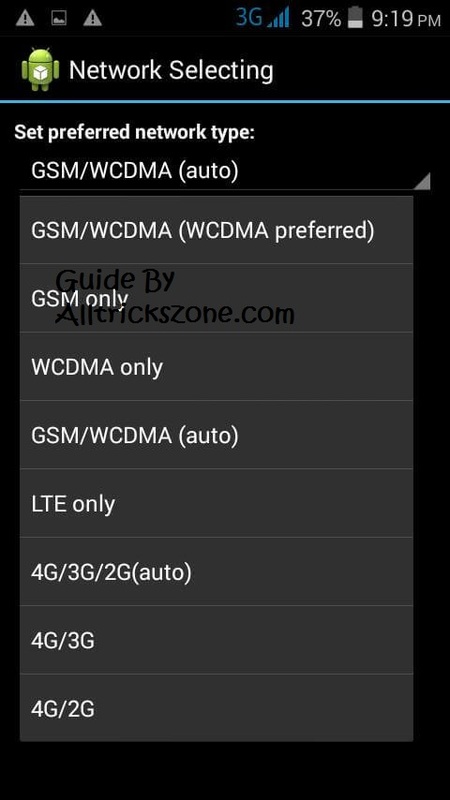 After that, Open this and click on MTk Settings Option. Then In Telephony Section, Scroll down a little bit and select Network Selection from there. After Selection, Restart your Phone once and you will see jio 4G Networks on your Device. 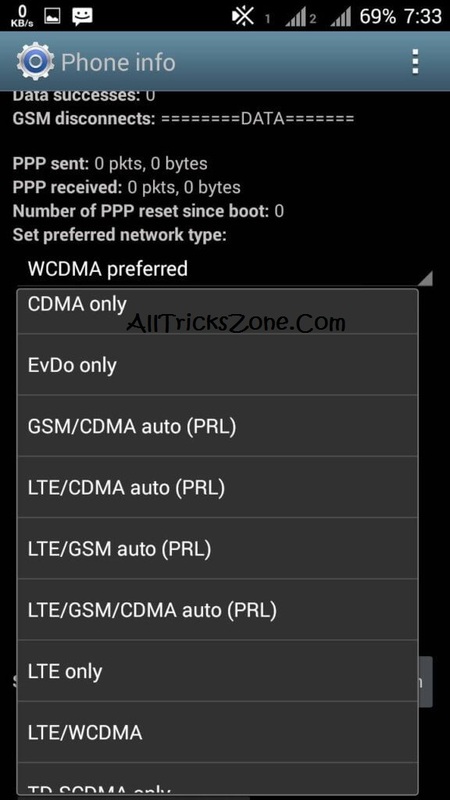 If that is not the case then go to network selection and manually or automatically select the network from phone settings. 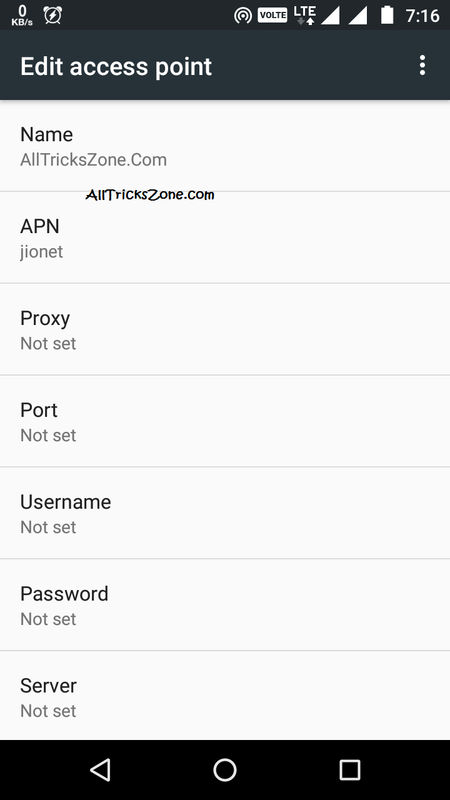 If you’re unable to connect to internet Simply create a New Access Point, Apn will be Joinnet for jio and save then select as default and connect to internet Connection / Turn On the data and then you will be able to use Jio 4G internet in 3g Device. Then Open the app and it will Ask you for Install Pro Version, don’t worry it is completely free to install it. Now Click to Apply Button and Restart your phone, Thats all now you will see 4G JIO Signal on your 3g Phone. How to Solve if Internet Connection not Working Issue After Follow This Easy Tutorial. If you have followed above Tutorial and you got Jio 4G Signal in 3g Device, but the network connection is not working the simply follow below steps. Now try to turn on data and Internet connection will work perfectly. And if you want to call jio using 3g device so Use Join Jio App from play store. That’s Guys, This was the way in which you can use for use reliance jio sim card in your 3g Android device. 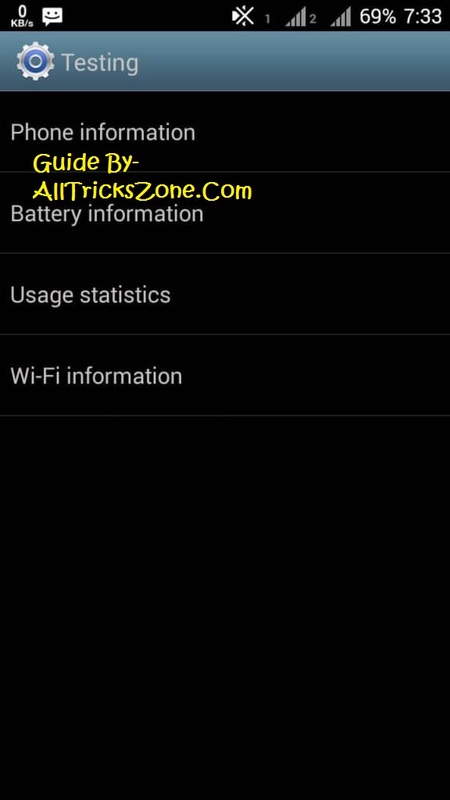 This is an awesome trick which you can use for almost any 3g android device. here in this article we have explained all easy methods for each and every device carefully. So, if you have more questions regarding this post simply comment on below section. I will try to help you out You can also listen offline music using Spotify Premium Apk no ads. Thanks for visiting and stay tuned for more cool tricks like this.